There's always a new adventure on the horizon - and with Fox Hills Chrysler Jeep, you can count on your vehicle to get you there. We deliver Jeep service near Ann Arbor, Michigan that checks off all the boxes. As a certified Jeep maintenance center, our certified mechanics are trained to meet all your car service needs. We tap into an inventory of genuine Mopar parts and accessories the stretch your quality for the long run. Free wifi, a shuttle service, and a rental fleet make every service simple and stress-free. 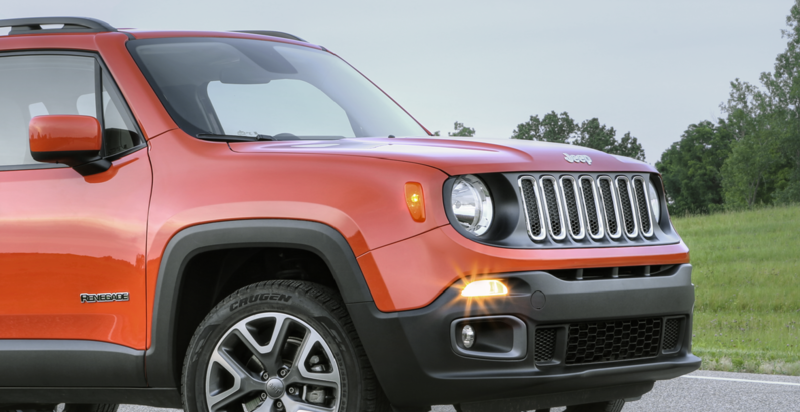 Service your Jeep vehicle at your trusted Ann Arbor, MI Jeep dealership. At Fox Hills Chrysler Jeep, every auto issue has a solution. Trust our mechanics to have an answer to all your Jeep repair needs, from transmission repair to brake service. We'll also keep you up to date with a regular oil change and other car maintenance measures. Our location near Ann Arbor, MI makes auto service easy, so you can get back on the road. Jeep service should be quality-driven. It should be convenient. And it should deliver peace of mind. With Fox Hills Chrysler Jeep, you get all three. Visit our automotive service center near Ann Arbor, MI for solutions that always get it right the first time.